What is the Oregon Vehicle Privilege Tax? If you have been shopping for a new Volkswagen model in the Eugene, Oregon area this year, you have probably come across the Oregon Privilege Tax. The Oregon Privilege Tax is a one-half to one percent tax issued on all new vehicles sold in the state of Oregon. At Sheppard Volkswagen, this tax appears as an additional cost in the total price of your vehicle. Since January 1, 2018, the vehicle privilege tax has affected the prices of vehicles with 7,500 miles or less logged and a gross weight up to 26,000 pounds. The tax is based on the vehicle's retail value, causing an increase in the price you pay at the end of your transaction. While the tax is under review by the Oregon Supreme Court, the tax is still being upheld. This means that all new vehicles, including Volkswagen lease options, are subject to a one-half to one percent tax. Whether you're interested in buying a new Volkswagen Jetta, or are curious about our Volkswagen lease options available at Sheppard Volkswagen, let our Eugene, OR auto financing department help. With our years of experience and expertise in the auto financing realm, we can assist you in navigating the car buying process with the Oregon vehicle privilege tax. Plus, with our variety of auto financing options, we can help you save on a high-quality Volkswagen model that fits your lifestyle. From start to finish, the friendly staff at Sheppard Volkswagen is dedicated to providing you with a positive customer service experience. 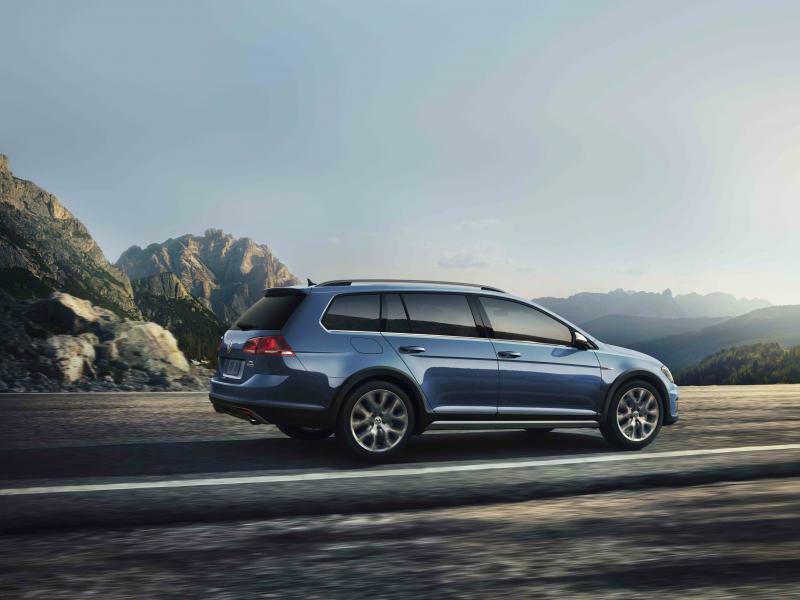 Visit our Eugene, OR Volkswagen dealership today to learn more! When it's time for your current vehicle's next auto service appointment, look no further than the auto service department at Sheppard Volkswagen. From simple oil changes and brake service to extensive engine work and collision repair, our experienced auto mechanics are dedicated to providing you with dependable auto service. Visit our Eugene, OR auto service center today to keep your vehicle performing at its best!